Calling all building enthusiasts! 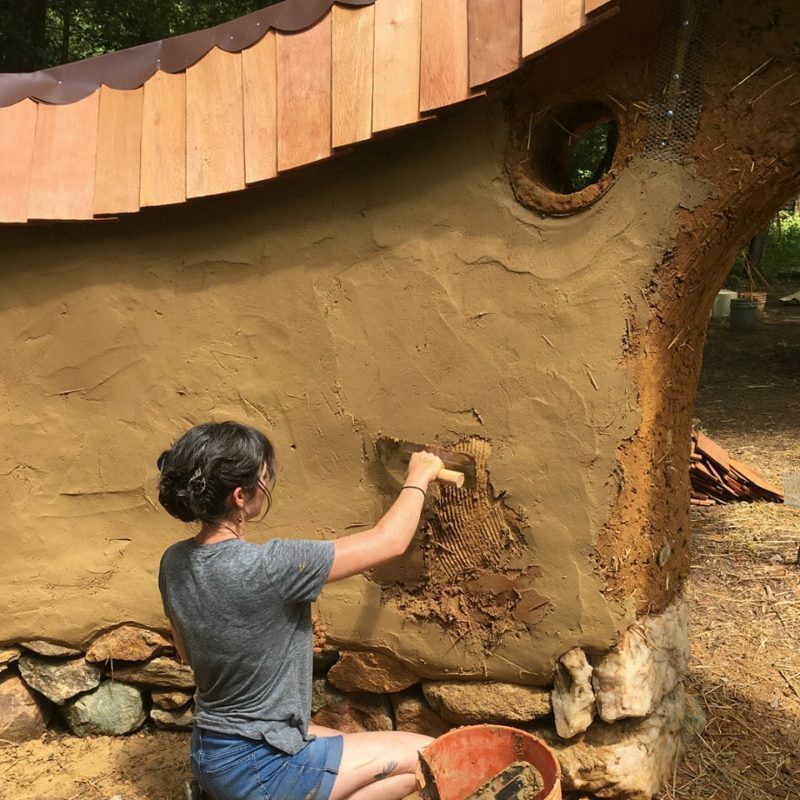 Join us this fall at Raw Roots Farm to gain the full experience of building a Cob Structure.With the help of David Gonzales and Pedro Pizzaro all participants will work together for 9 days to construct a functional cob greenhouse that will allow the farm to grow warm season vegetables into the Winter. 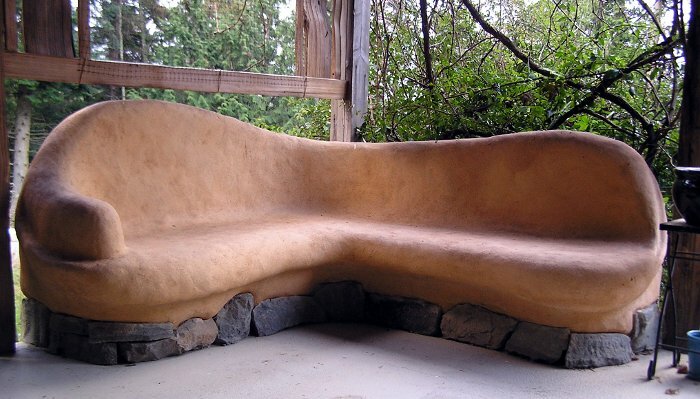 We will also be spending some time putting the finishing touches (floor, plaster, etc.) 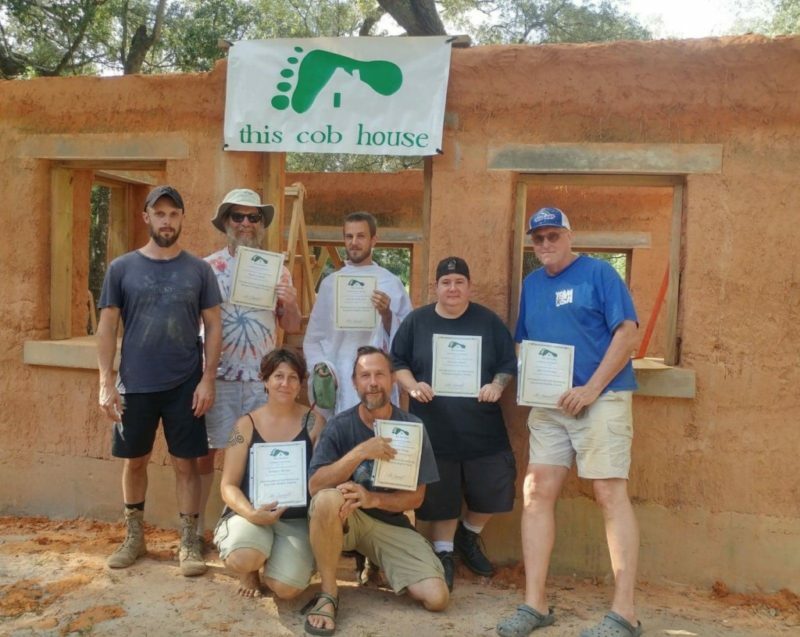 on the Cob House that was built last year!The total cob course will give every participant hands on experience with building foundations, drain systems walls, doors, windows, green roofs, water resistant finishes, earthen floors, plaster, frescos, and more! We look forward to working with you this fall! 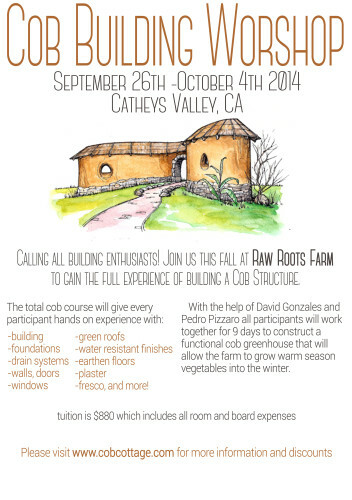 Please contact Raw Roots Farm and/or The Cob Cottage Company for more details! We are also located just 45 minutes outside of Yosemite National Park! So come early or stay late to play in one of our countries greatest wild spaces! « Fitting Floor Joists with Fast Cob!